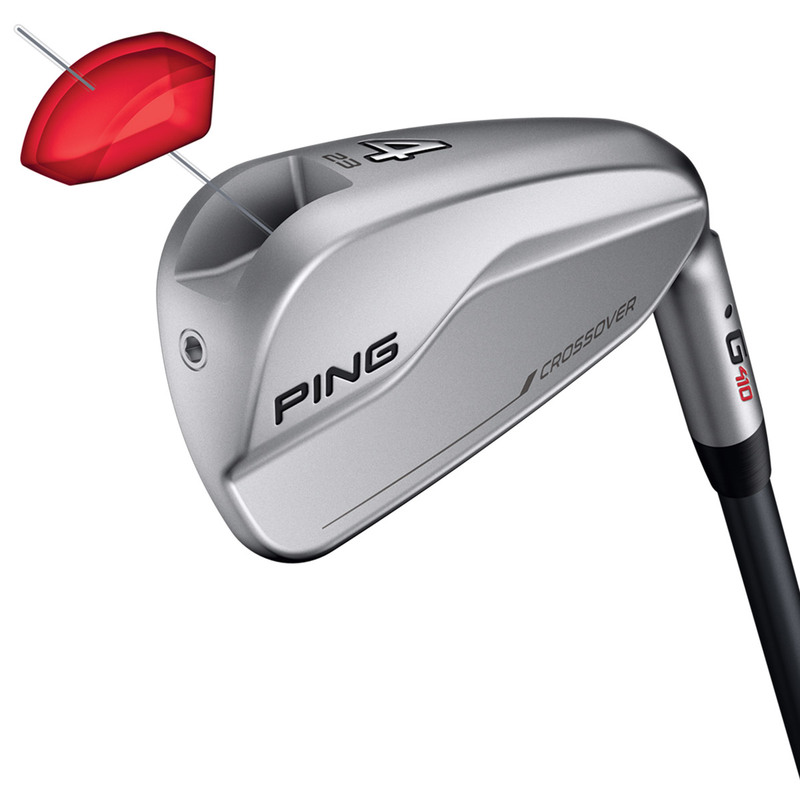 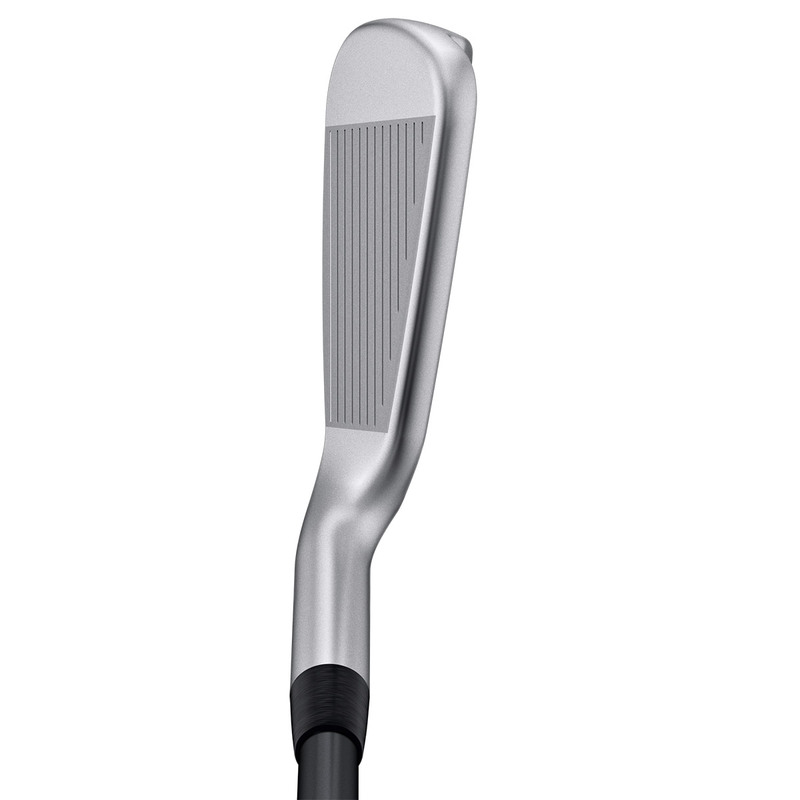 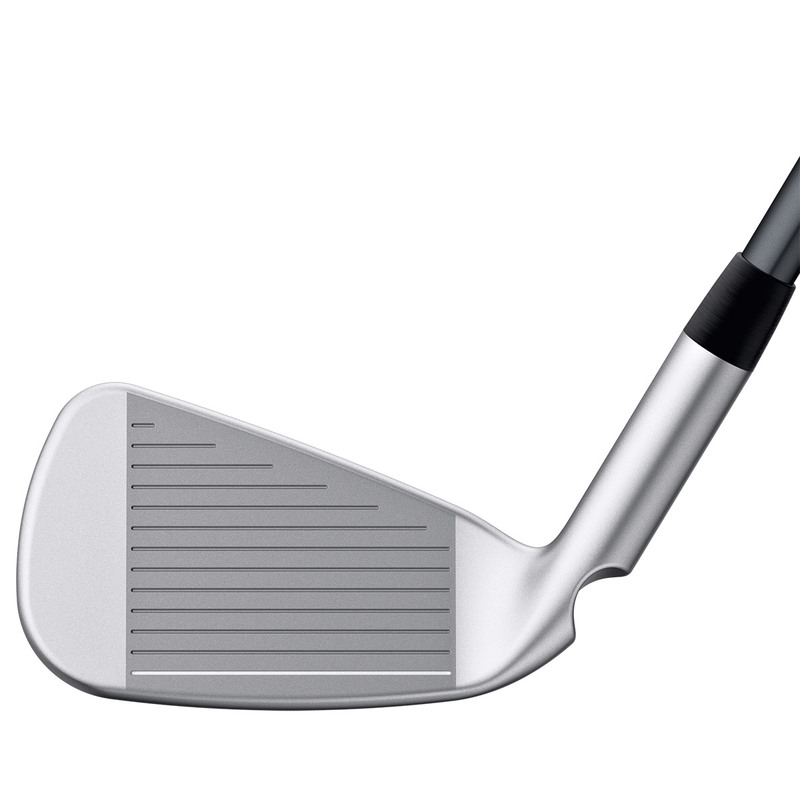 The G410 Crossover has a shorter 17-4 stainless steel head, like an iron head design, with a maraging steel face insert for increased ball speed and launch. 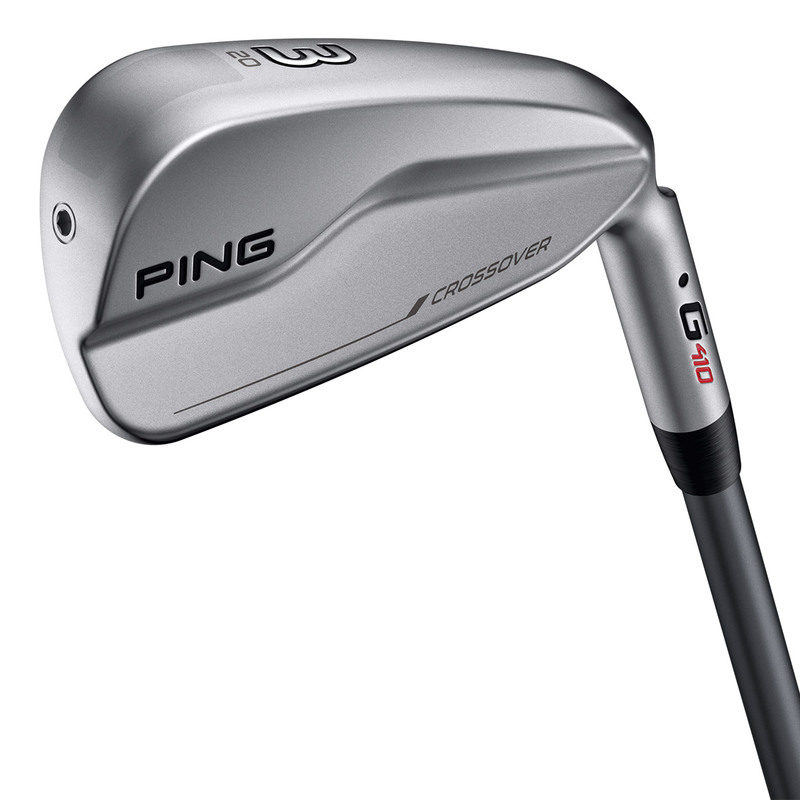 A 30-gram dual density tungsten weight expands perimeter weighting of the club for even more forgiveness, the weight offsets the smaller head design for a high MOI. 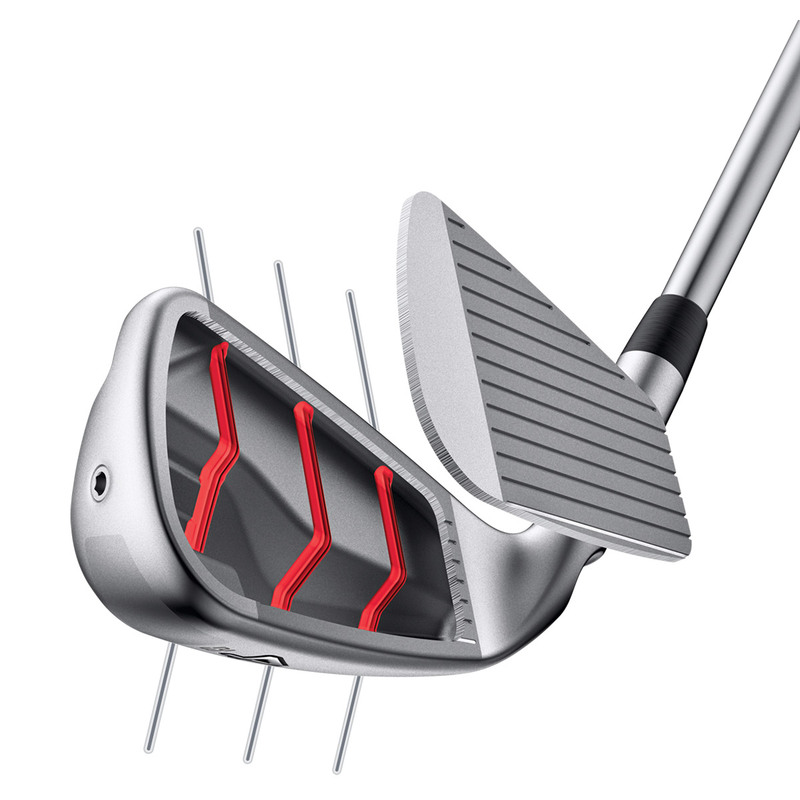 This internal structure stiffens the body of the clubhead, ensuring a satisfying feel and sound at impact.